*Offer valid only for select apartments; contact the leasing office for more information. 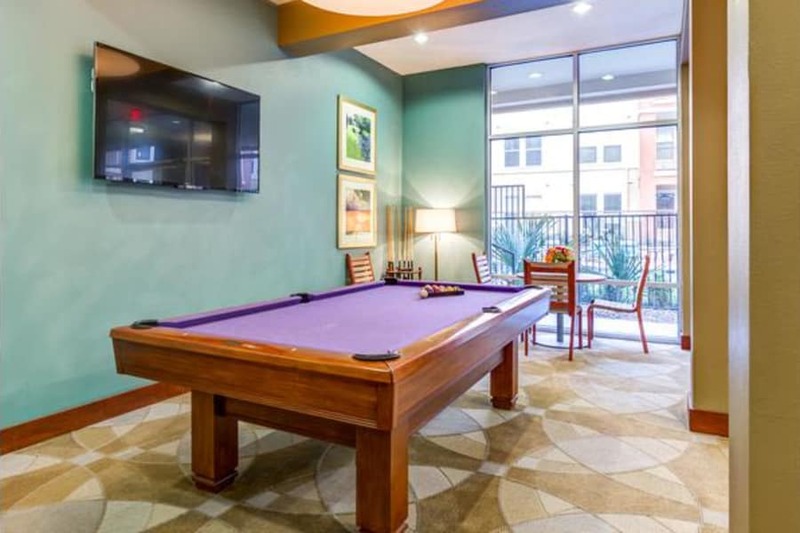 Thrive in the experience of urban city living at 4000 Hulen Urban Apartment Homes in Fort Worth, Texas. 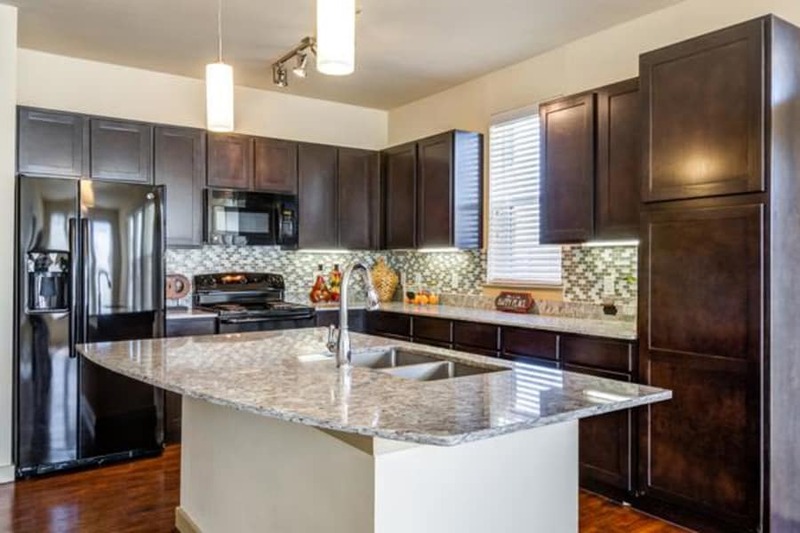 Enjoy an upscale community and all the amenities offered for luxury living while having easy access to all Fort Worth has to offer off the major Hulen Street! 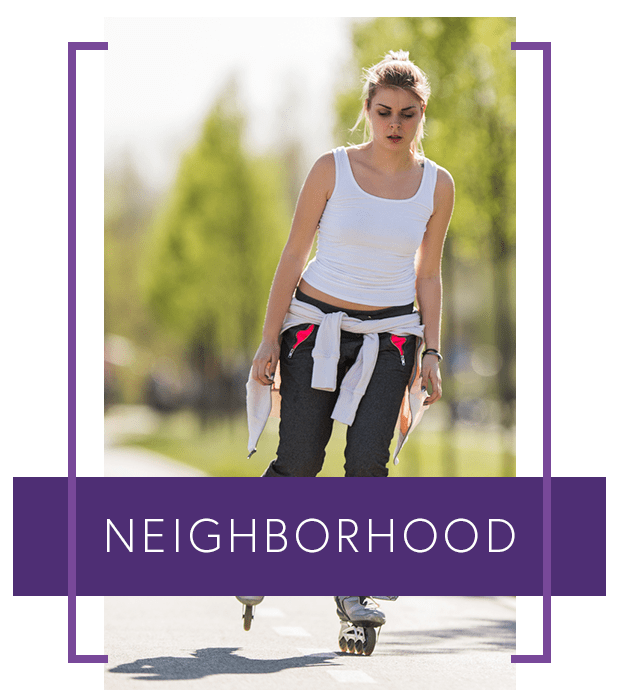 Our community is located close to downtown Fort Worth and 7th Street for fun and recreation in abundance. 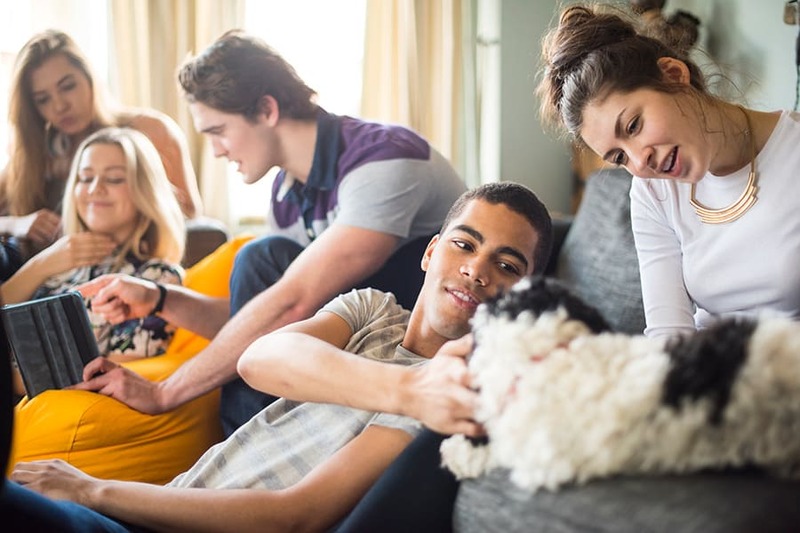 Our community is pet friendly with an expansive dog park located conveniently for your furry friends! Our Luxury SW Fort Worth, TX Apartments are located near major attractions including The Fort Worth Zoo, Fort Worth Botanic Gardens, Fort Worth’s Sundance Square and The Fort Worth Museum of Science and History, while the outdoor activities range from golfing at Top Golf, and Trinity Park and trails. 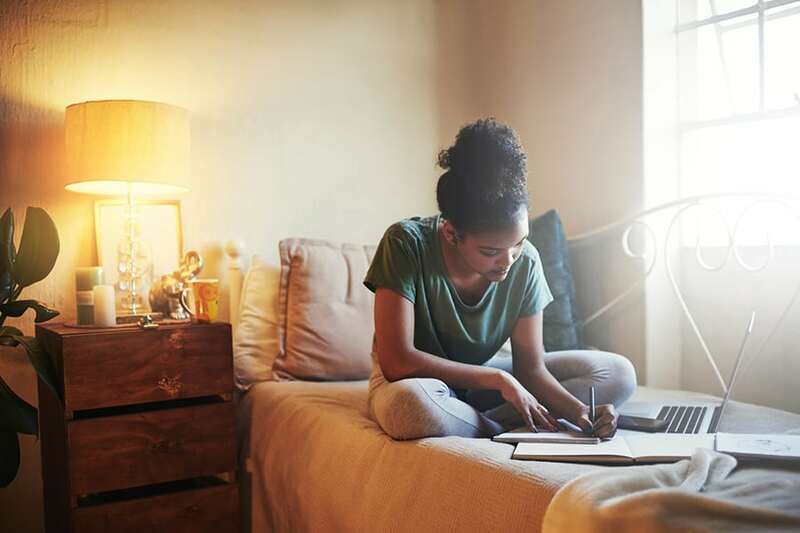 Cut down on commute time and take advantage of more free time by living closer to Lockheed Martin, Texas Christian University, Near Southside Medical District, Texas Health Harris Methodist Hospital, and JPS Health Network. 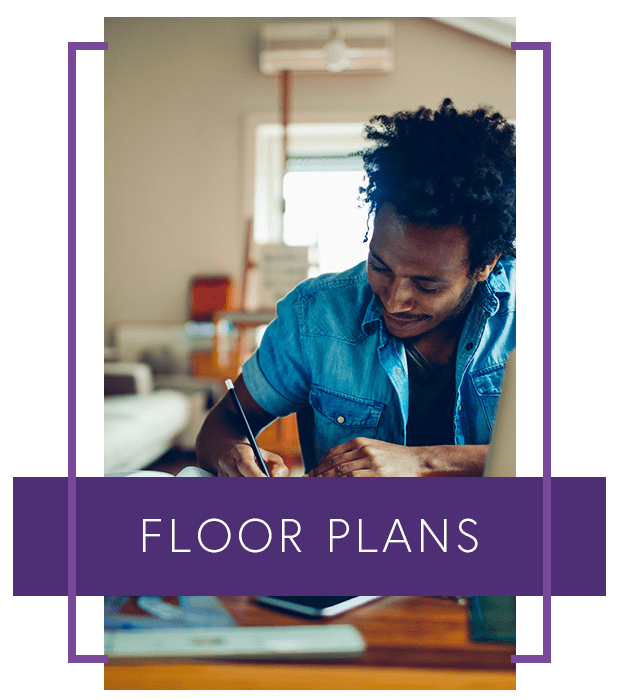 The opportunities for entertainment and shopping abound with activities like Hulen Movie Tavern, The Cultural Arts Network, Central Market, University Park Village, and The Shops at Clearfork within minutes of your new apartment home in Fort Worth. 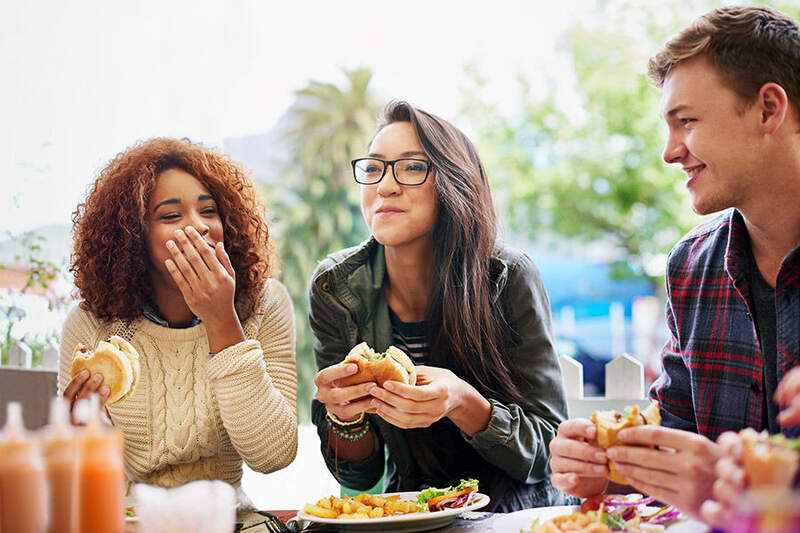 Take part in the atmosphere and experience of local restaurants and coffee shops within walking distance like Vickery Boulevard Café, Corner Bakery Café, Mi Cocina, Railhead Smokehouse, Edohana Sushi, and more. Visit a nearby farmers market such as Sprouts Farmers Market and The Clearfork Farmers Market, or get all life’s necessities at Costco, Trader Joe’s, and ALDI. 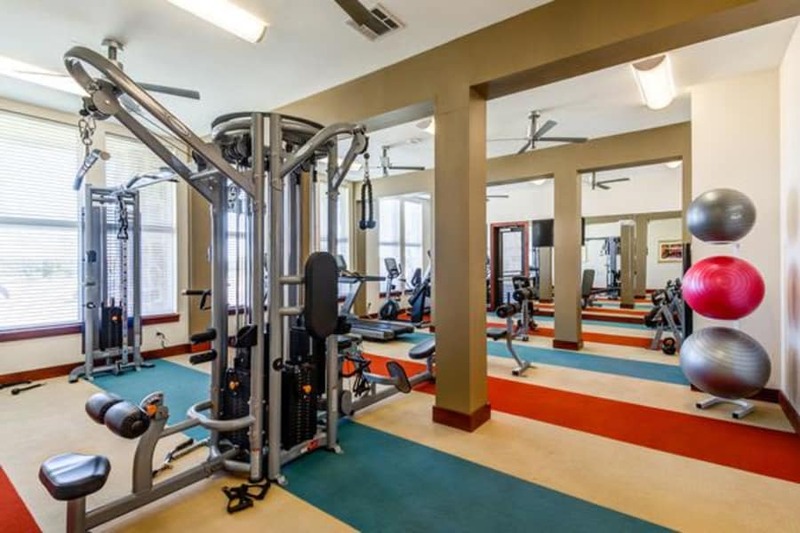 Find all the conveniences for an active and social lifestyle just around the corner! View our virtual tour to see for yourself the incredible lifestyle offered at 4000 Hulen Urban Apartment Homes! Our luxury apartments are close to Lockheed Martin, as well as a number of other attractive destinations. 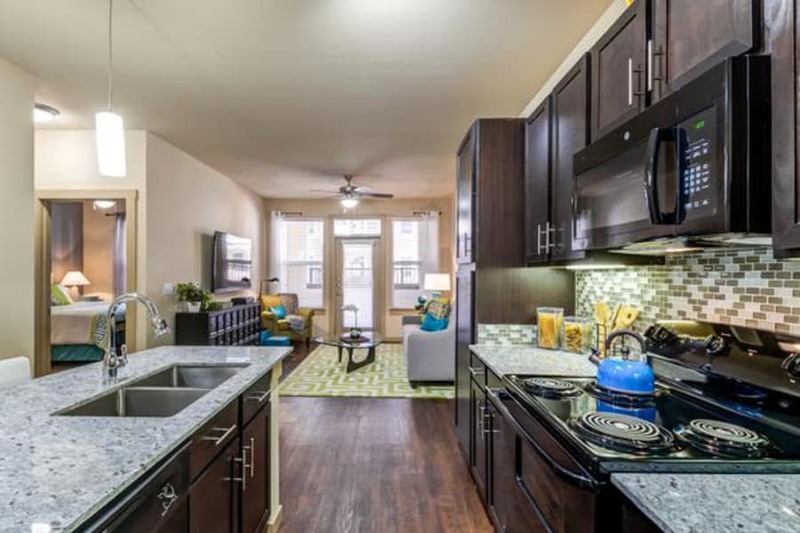 Everyday convenience is close by thanks to nearby grocery stores, restaurants, and major retailers. 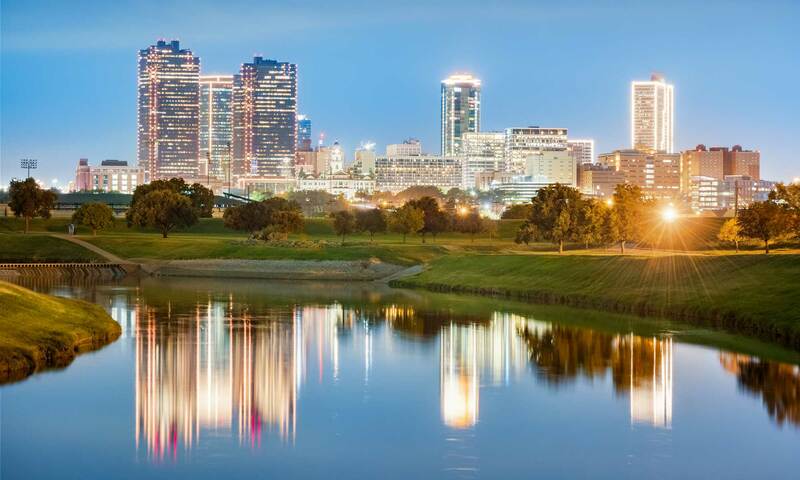 Dallas was recently included on the top 50 best cities to live in the U.S. by Business Insider for all the attractions for young professionals including local bars, shopping, major employers in business and finance, and the general vibe of big city meets suburban. 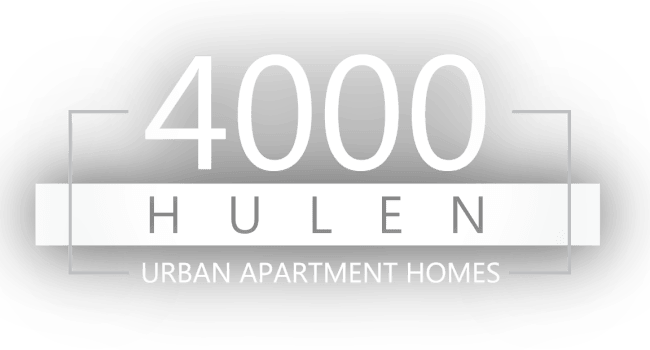 Learn more about 4000 Hulen Urban Apartment Homes by visiting our neighborhood page.